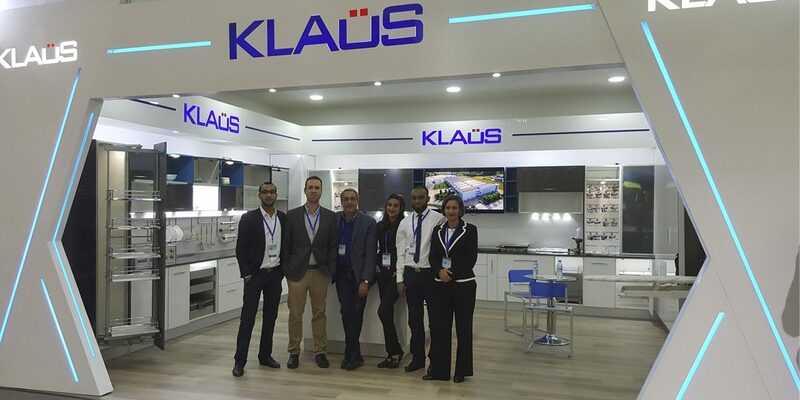 Menage Confort has participated, by means of our local distributor Klaus Systems, in the SIB Exhibition, that took place in Casablanca last November. This Exhibition, specialised in construction materials, has been the perfect chance to introduce our products to this new growing market. At the stand it was shown the most outstanding and demanded products of our company in the Moroccan market. We would like to thank our distributor Klaus System for their welcome and opportunity to present our products.